Description: Weeks in Review; Gods of War; BQotW; Questions and Answers. BQotW #209: What three items would you chose if you were put into an unknown survival scenario? 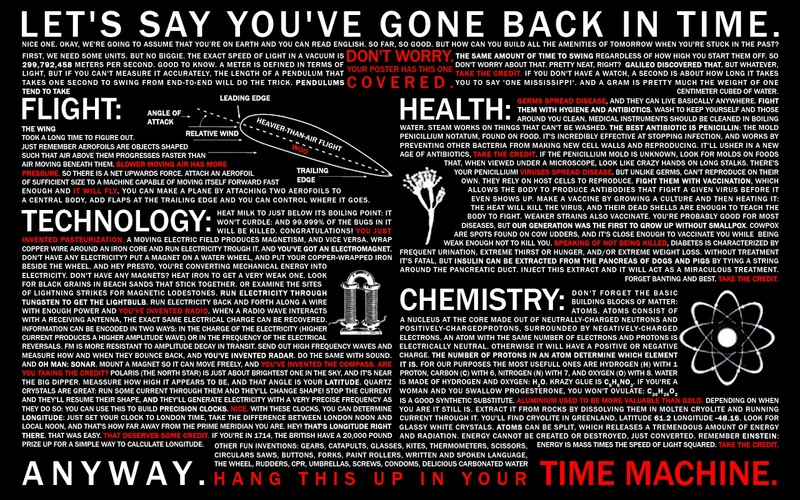 BQotW #210: What is your favorite story of survival? 0:30:29. Bryan Bender. Cats or Dogs? In a world without free will how can one act ethically? 0:33:14. Dennis Nichol. Football, baseball, or basketball? 0:42:54. Rob MacLennan. What foods do you miss most? 0:49:11. Patrick Boden. If you were last in line for a prize and really wanted to be in the top three, how would you bump off the competition? Description: Special Guest: Dennis Nichol; Weeks in Review; Games; BQotW; Questions and Answers. 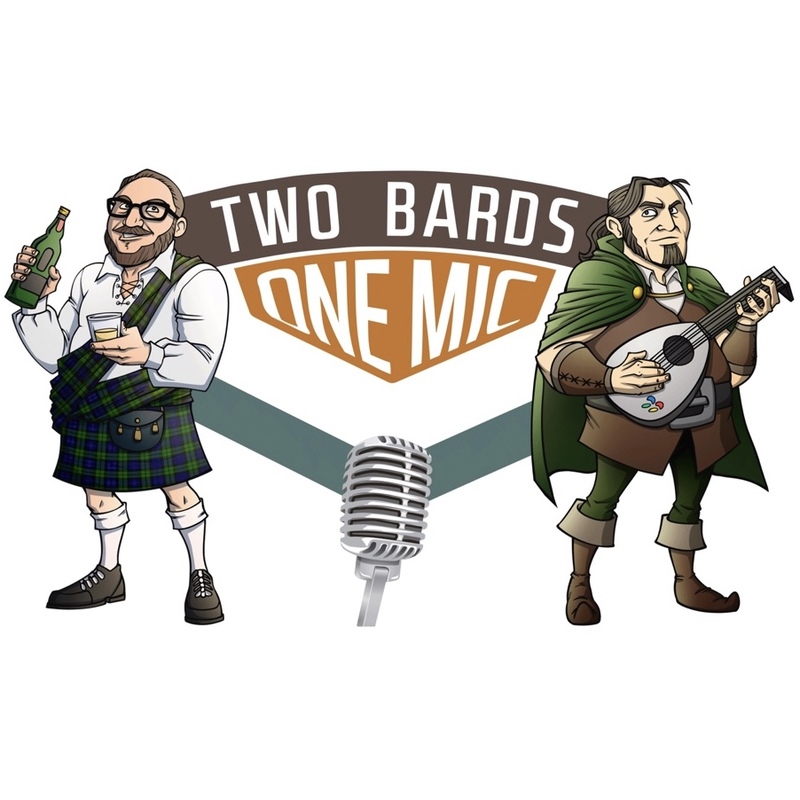 BQotW #205a: What's your favorite TwoBards episode, and why? 0:50:38. Dennis Nichol. Who is your daddy and what does he do? 0:51:22. Dennis Nichol. Do you have any irons in the fire? 0:53:50. Rob MacLennan. Have you had a chance to see Ready Player One yet? Are you going to? 1:02:40. James Peters. 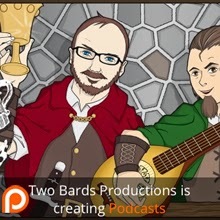 I was wondering what the Bards would do if they could have a super power, but chose not to be a superhero? 1:11:48. Brian Bender. Have you ever held the high score on an arcade consol? Alternatively is free will possible? 1:16:00. Patrick Boden. What alien races/species are your favorite and if you were an alien race, what would it be? 1:19:07. Rob MacLennan. Have you ever watched a movie so un-memorable that you've forgotten you've seen it before? What movies? Hawke Robinson, James Peters, Leslie Sedlak, Rob MacLennan, Zombie Orpheus Entertainment, Dennis Nichol, Tobin Dax, Casey Lee, Jay Blancken, Todd McKimmey, Douggie Sharp, Beau Prichard, Tom Brophy, Gordon D. Duke, Lotta Djerf, Tim Martin, Laura Adams, James Herbert, Brad Roberts, Jenifer Rifenbery, and Rival Guy. Description: Free Form Discussion of Weeks and Things; BQotW; Questions and Answers. BQotW #205: What movies do you dislike but still think people should watch? 1:01:15. Dennis Nichol. Do either of you care about or have you ever really be into pinball? Who do you think would win if you faced off against each other? 1:07:56. Brian Bender. Lord of the Rings vs. Star Wars vs. MCU -- which do you think is better? Which is your favorite? Alternatively, is there a god? 1:16:19. Rival Guy. 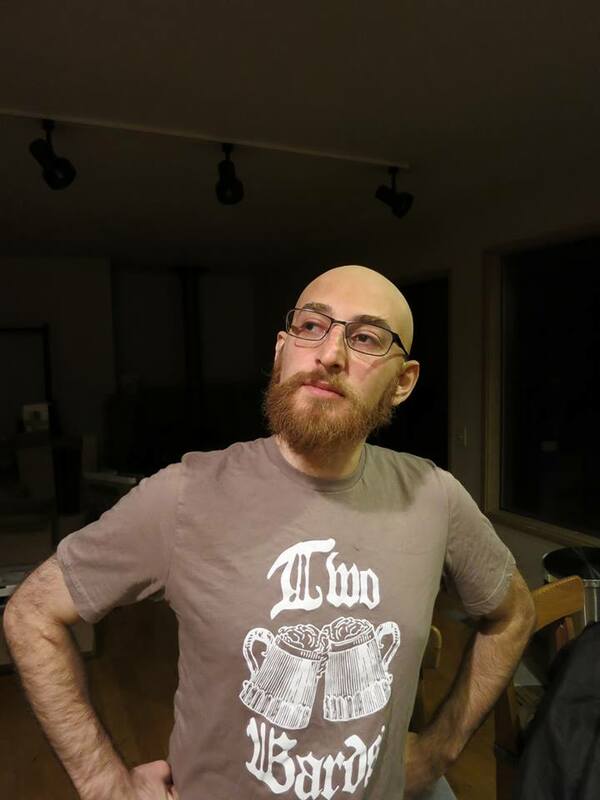 Andy, now that you've had a chance to play some Sea of Thieves with friends, how's the experience? 1:21:44. James Peters. 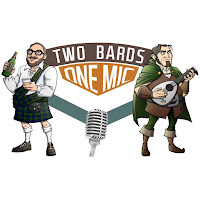 Would the Bards ever consider doing an actual-play podcast of D&D or some similar game? 1:22:47. Patrick Boden. What super power would you give/think the other Bard member should have? 1:25:50. Rob MacLennan. Early retirement becomes a reality...you can only have one vehicle: what would it be? 1:29:29. Patrick Boden. If you could have one video game mechanic be a part of your day-to-day life, what would it be?